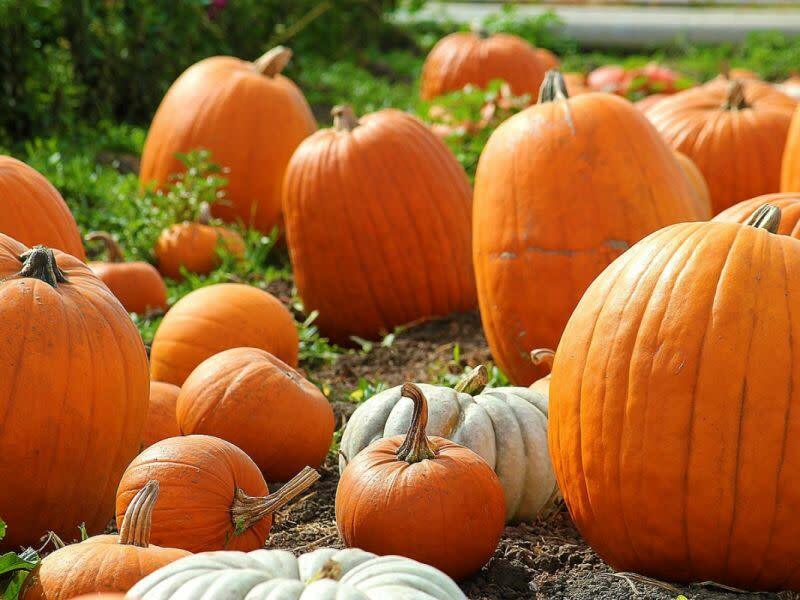 Come out and celebrate the pumpkin season at the Great Pumpkin Patch two-day event. Enjoy a hayride, inflatables, face painting, a petting zoo, pumpkin decorating, and so much more. Don't forget to bring your best candy-collecting bag and hop on the Trick or Treat Trail to meet-n-greet with your favorite cartoon, superhero, or movie characters. If candy is still not enough, visit the concession area for some tasty treats. You may also pick a pumpkin of your choice from our pumpkin patch for a small fee.